The Christian Philosophy of Food: Now Available for Pre-Order! 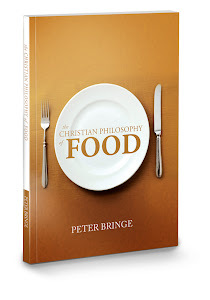 The book, The Christian Philosophy of Food, is now available for pre-order. It should be shipped by mid-February. 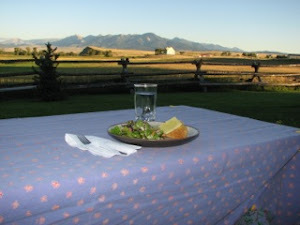 If you have trouble with the website or the ordering, or if you have any questions, please let me know.